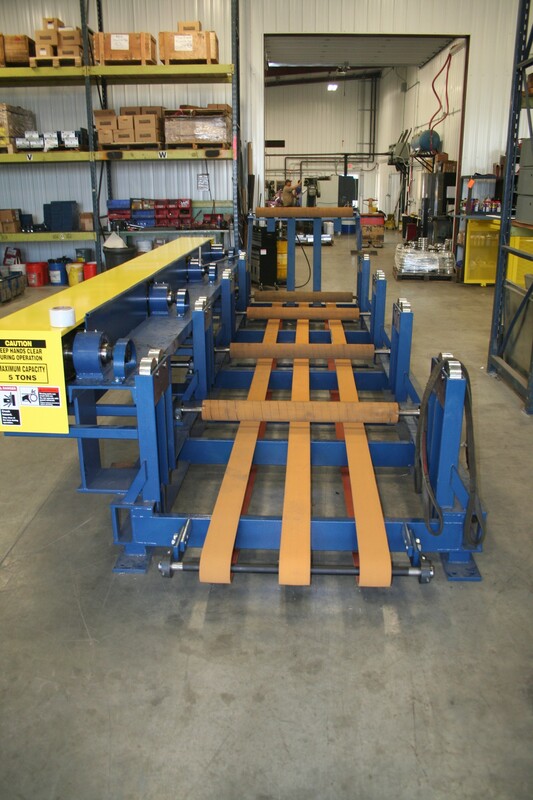 Multi-Station Decoilers allow up to 6 coils to be kept ready for use. This is beneficial for companies that run a wide variety of colors in the same day. 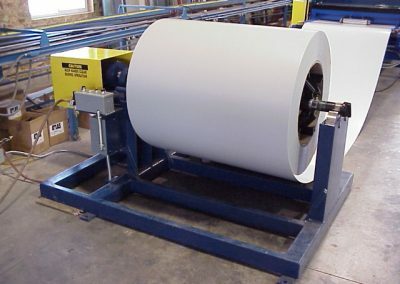 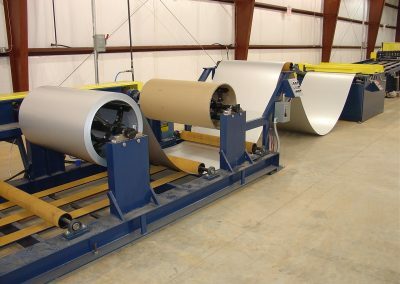 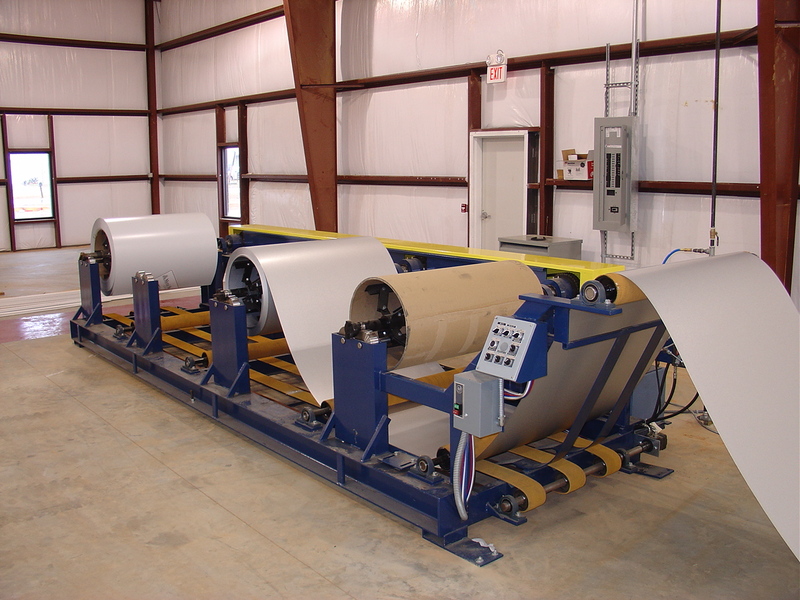 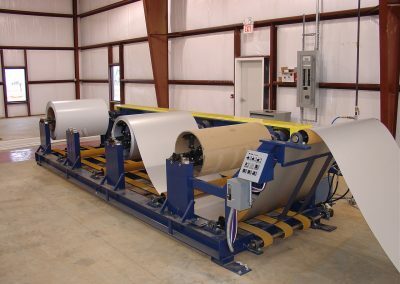 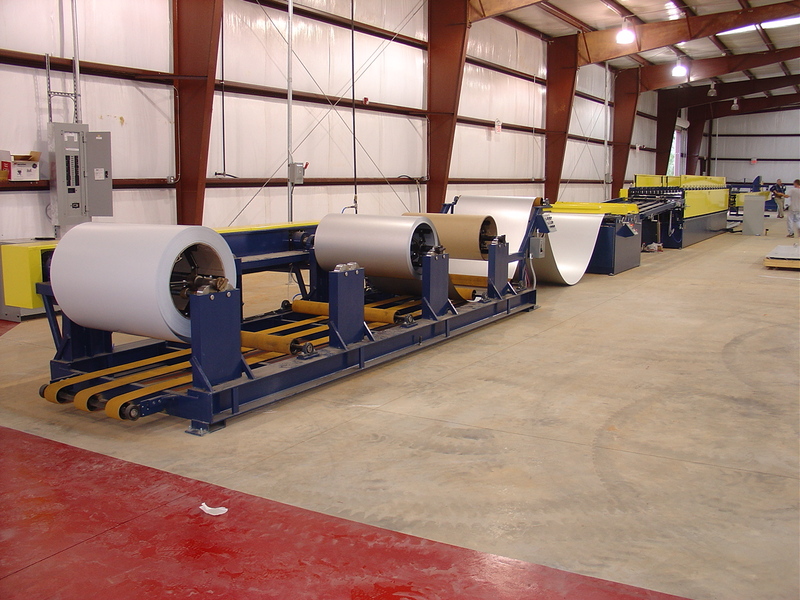 A lower conveyer system automatically carries the sheet to the front of the decoiler and helps feed it into the machine to run the order. 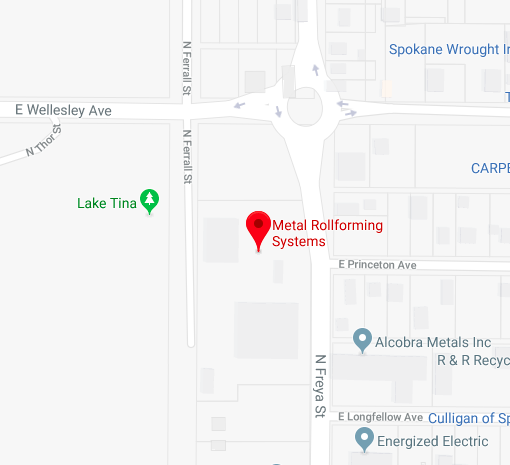 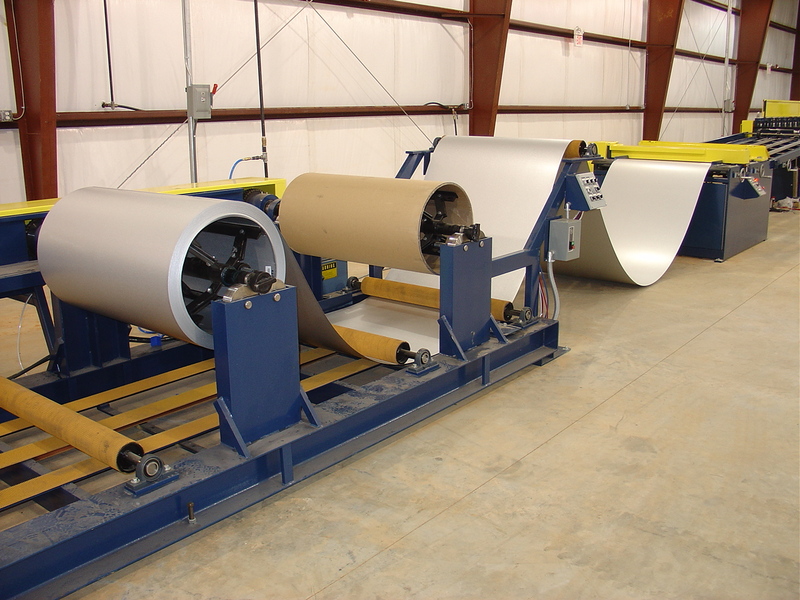 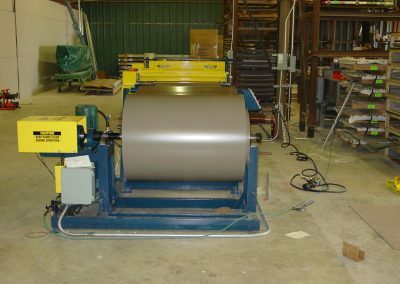 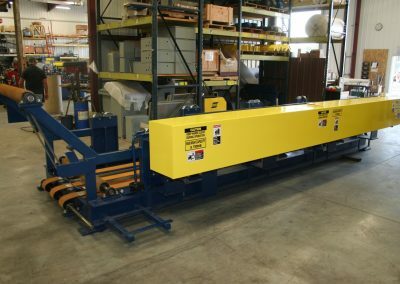 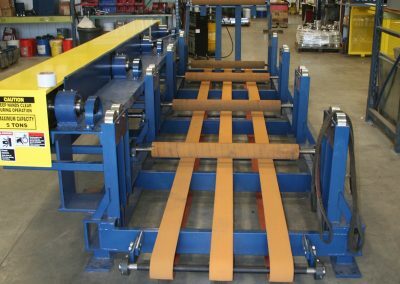 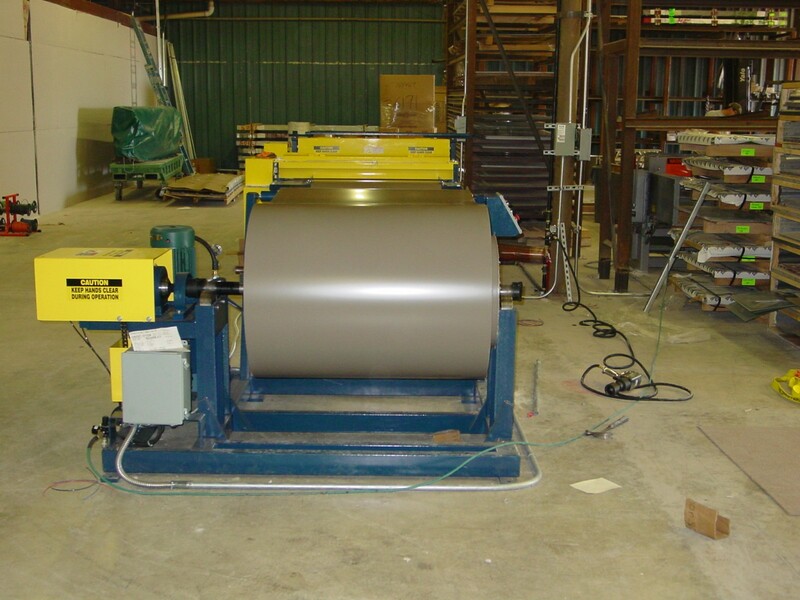 With the multi-station decoiler, you are able to change out any coil that is not operating while the rollformer is running. 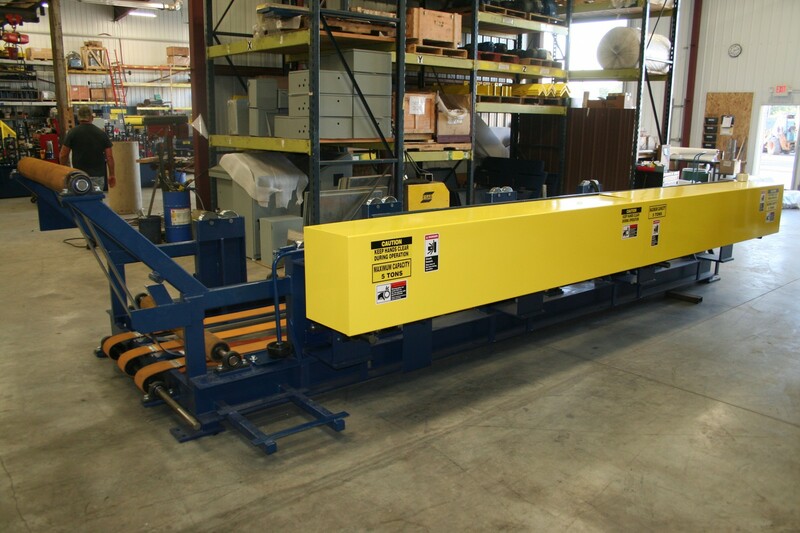 A positive pneumatic power lockup allows easy one man operation.